I love rooftops, and I love rooftops in cities—sitting up on your bird’s perch and watching the strange dance of it all. There’s no pigeons in Hanoi (except the ones you see plucked and pink at the food stalls), and there’s virtually no places to take respite. Jacob told me about the secret cafe—not so much a secret, but a nameless, signless place you could never find without looking for it. On a road behind Turtle Lake, beside an especially terrifying roundabout, at the heart of the chaos—a nondescript storefront shop selling all the usual lanterns and bags and lacquered art. You walk past it, through it, down and back, what looks like the dim hallway to some squalid toilet. 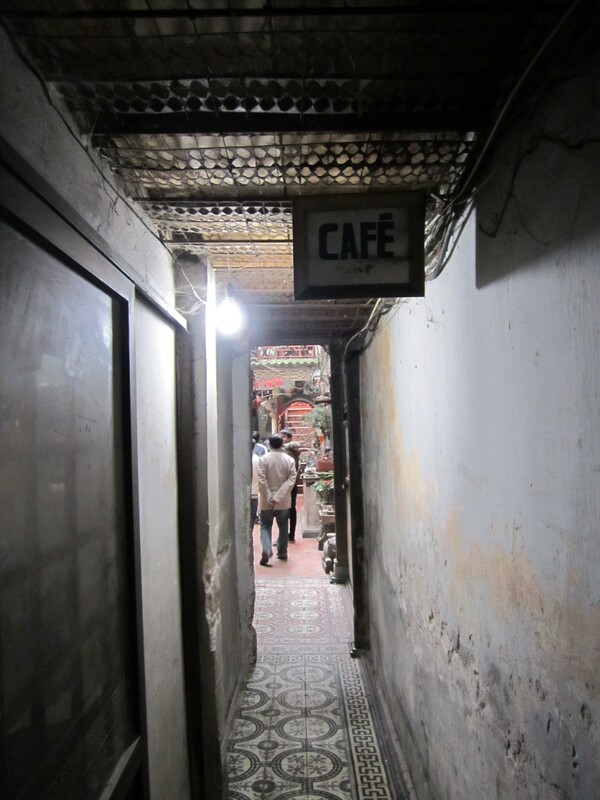 It actually leads to a cafe, opening up into a courtyard that evokes the same “ah” sensation as stepping into a riad from the din of a Moroccan medina. A girl thrust a menu at me and told me I needed to order there, right there, before going any further. I pointed to the coffee with milk and egg white, as recommended, and the girl moved aside and let me pass. 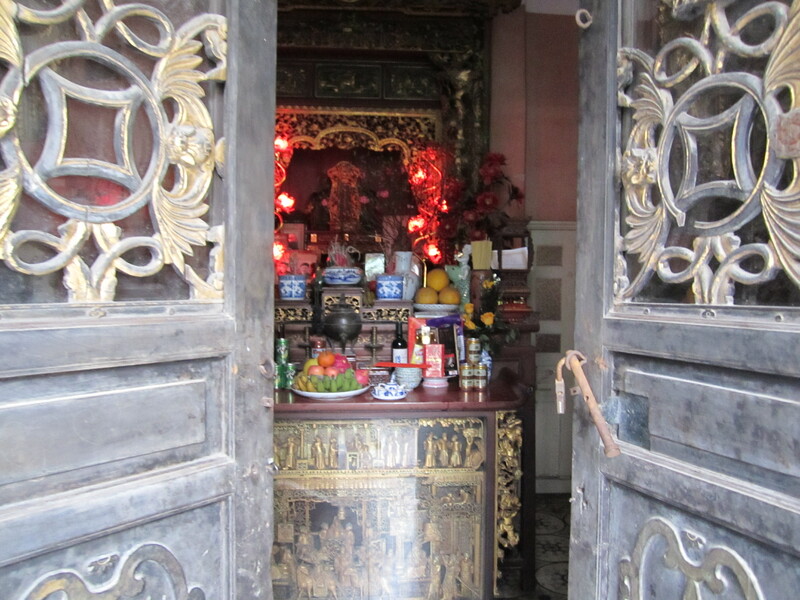 I climbed up a flight of stairs, past a set of carved doors left ajar, revealing a glowing, smoldering altar within. Up another skinny staircase, and I was at a quiet little terrace that overlooked the lake, the skyline, the swarming street, the madness of the city. 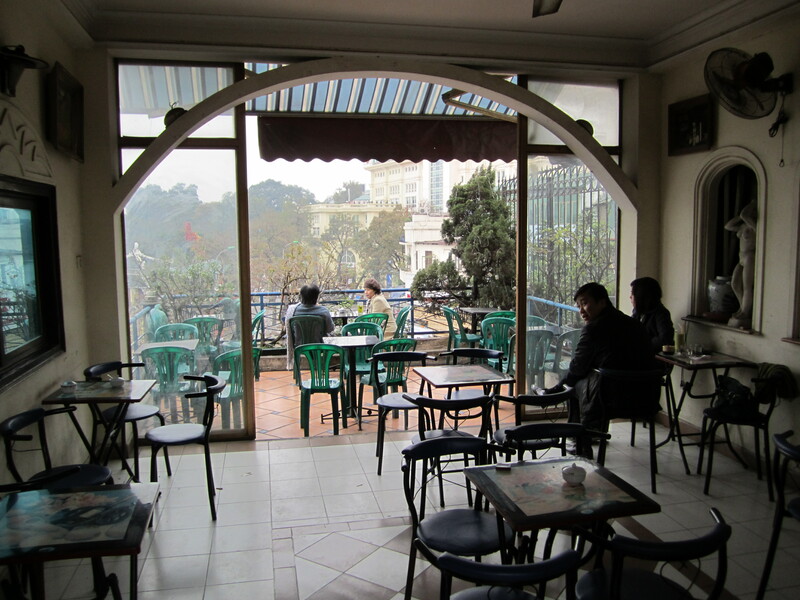 It was my fourth day in Hanoi, and I was only then beginning to make sense of it. 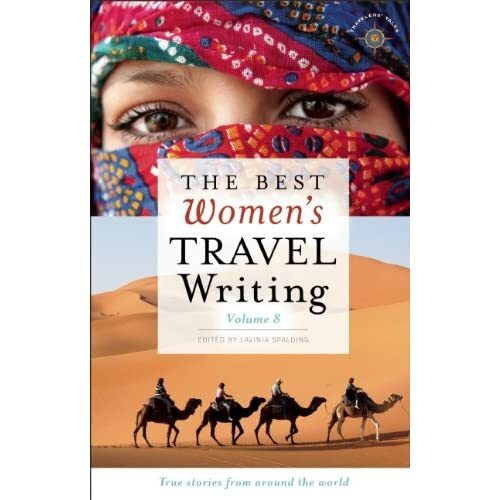 Its roads were a tangle of incomprehension, like lines in a palm whose fortune you couldn’t quite decipher—electrical wires and branches the gentle hatch marks that lay like a webbing, even less decipherable in what was certainly a story, certainly trying to say something. But on the terrace it almost made sense, or at least begin to take shape. The other tables were sparsely inhabited by couples, leaning in and speaking low, by a few other foreigners smoking and reading. My egg white coffee came and it was goddamn delicious, thick and like a milkshake. I spooned it to myself like I were my own infant and sat there, just sat, thinking my nothing thoughts and watching. It was refreshing, to be up there like a bird, in a city that doesn’t have any—to enjoy a moment of peace amid the frenzy. Which is a metaphor for life, in the way it’s all a metaphor for life—one great metaphor beneath the surface of everyday, at the center of everyday, everything just an arrow, pointing, leading, hinting us towards some soft secret (down a passageway, behind a trinket shop)—nudging us towards something we can’t possibly ever know or say, can only sense sometimes, in the still moments—can only approximate, speak about in abstractions, relationally. Which is why it’s a metaphor in the first place, and not The Real Thing—why we need metaphors and egg white foam in thick coffee and pretty little terraces to take a breather on. Well I’ll be damned. Where the hell do you hide those guys? Well doesn’t that look frickin awesome. Never heard of having egg white in a coffee, but it sounds delicious. Hanoi has no birds because Hanoians catch and eat them all. Love reading your posts – your way with words is something else. Thanks so much for the tip – we went there this morning! 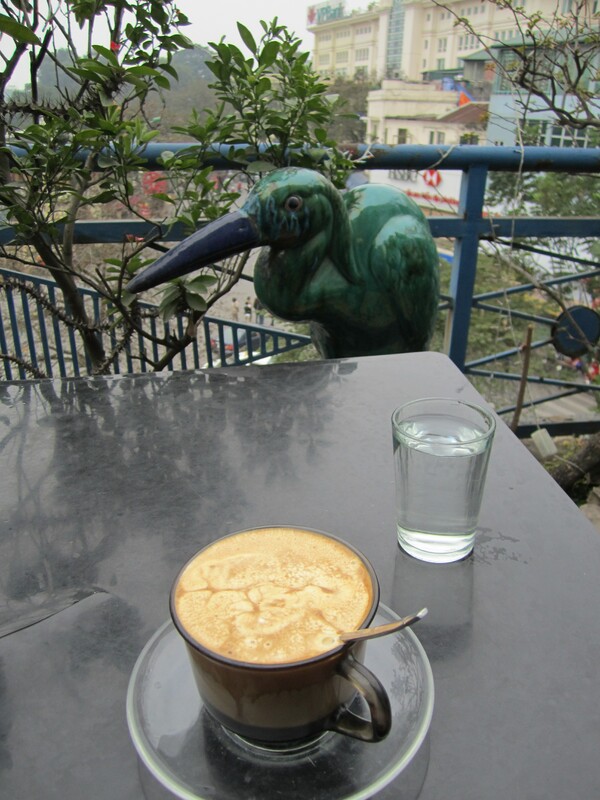 The rooftop and the egg white coffee were both revelations!